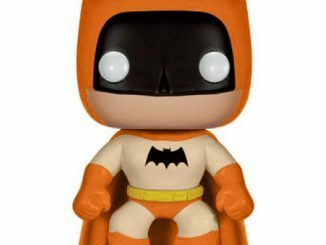 Now this is a Batman toy that is both retro and fun. 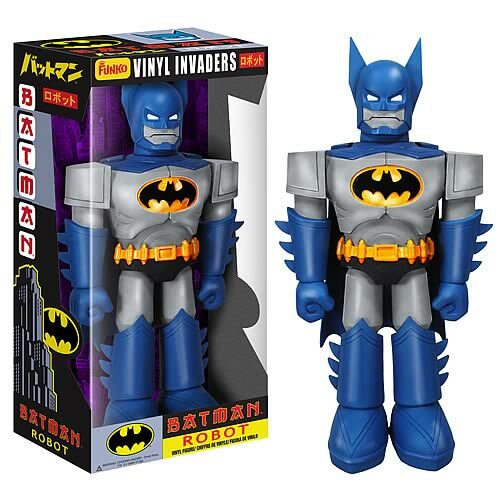 The Batman Robot Vinyl Invader 11 Inch Vinyl Action Figure does a good job at capturing that classic look of a Japanese super-mecha and super shogun figures. 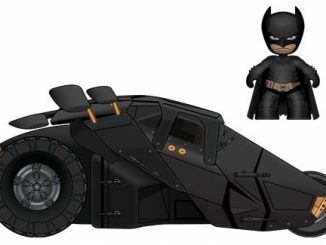 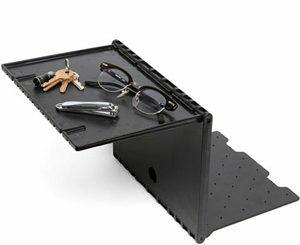 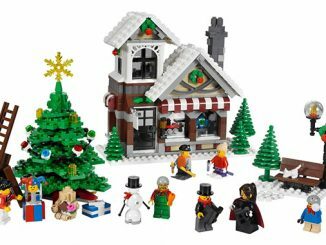 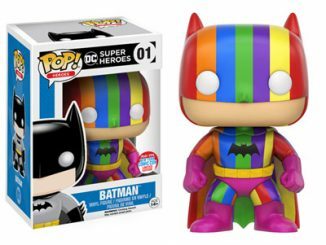 Get one for yourself or give it as a gift to another Batman fan. 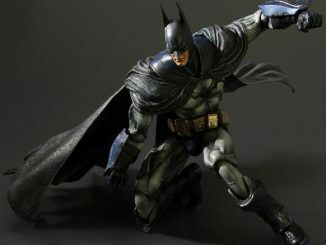 Batman has his classic blue and gray outfit and he looks pretty tough as a mecha. 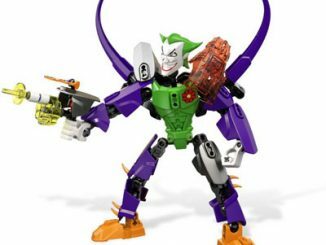 The Joker won’t mess with this Batman. 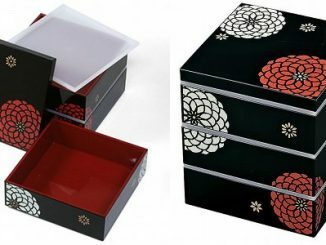 This toy comes in a displayable window box with real stylized Japanese fonts, so you can show it off on your shelf. 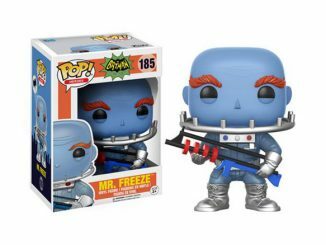 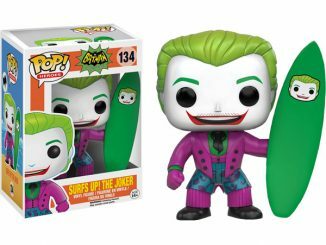 Pre-order it now and you can get it in July from Entertainment Earth for $35.99. 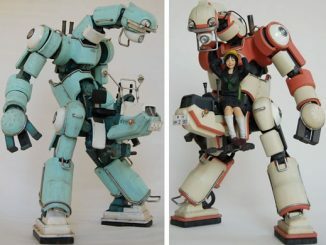 The talented Japanese 3D artist Kazushi Kobayashi has created the Chubu 01 – a line of beautiful mecha robot models described as something from “a parallel 50s where the robots are the most popular transport system”.